Winter time! It comes with difficulties since for every step you make, you have to put twice as much as energy as you would in the summer. 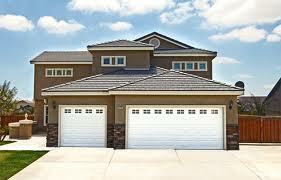 That’s true for your garage door too. It is not fond of the cold weather. It makes it contract, squeaky noisy, and hard to move. 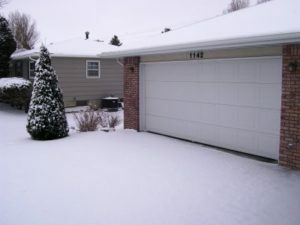 And there are perfectly good explanations why wood or steel garage doors will react in a bad way to the cold weather!